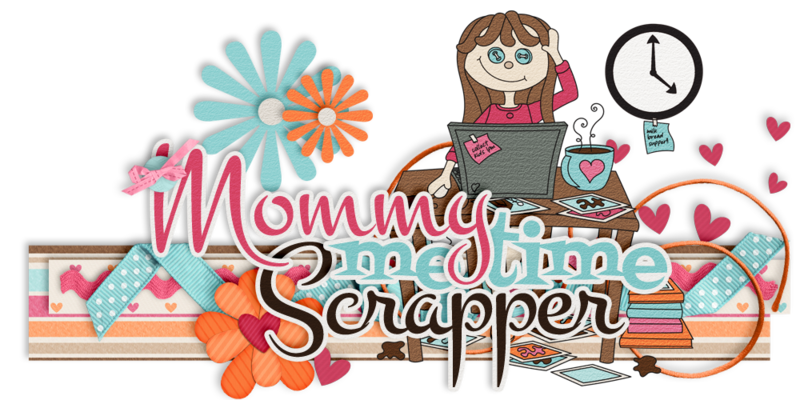 Mommy Me Time Scrapper: The Scrappy Kat - New Kit "It's Fall Y'all"
Get ready, "It's Fall Y'all!" This cute fall kit is full of hand-drawn watercolored elements and realistic pieces to add dimension and depth to your pages and crafts. 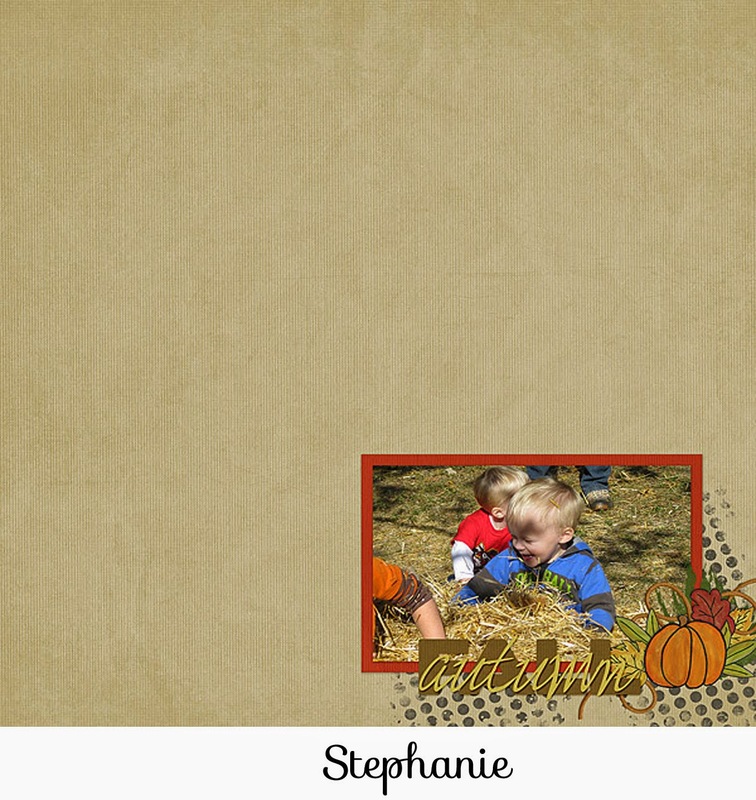 "It's Fall Y'all" will help you showcase your trips to the pumpkin patch, apple picking, playing in the leaves, and all of those gorgeous colorful fall photos or hybrid projects. 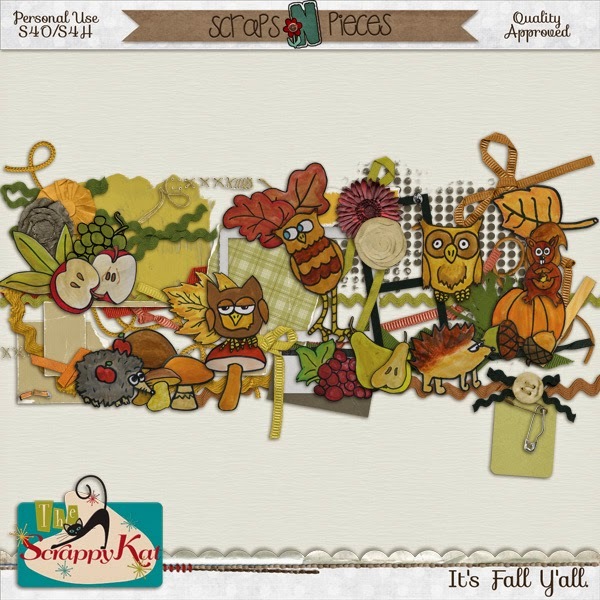 The Scrappy Kat's "It's Fall Y'all" has 20 patterned and 20 solid papers, and 60 elements, including various animals, harvest fruits & vegetables, ribbons, flowers, and much more! 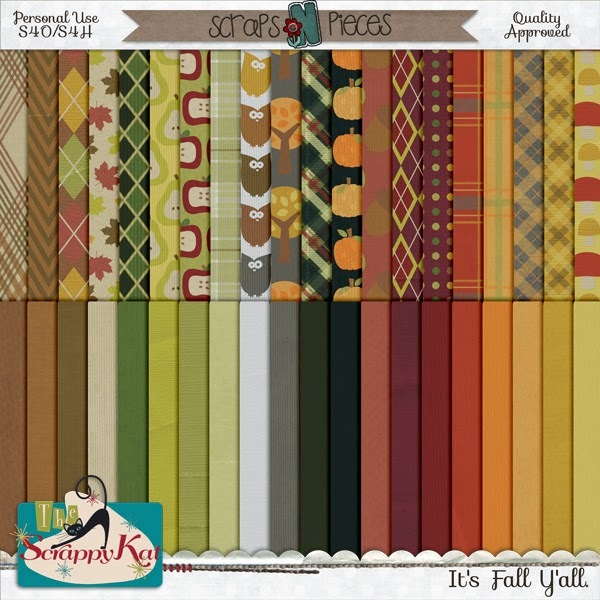 This kit will be available for 50% off at Scraps N Pieces until September 10th! Scroll down to access and download some fantastic coordinating freebies. But hurry - freebies are only available for the first week of the release! 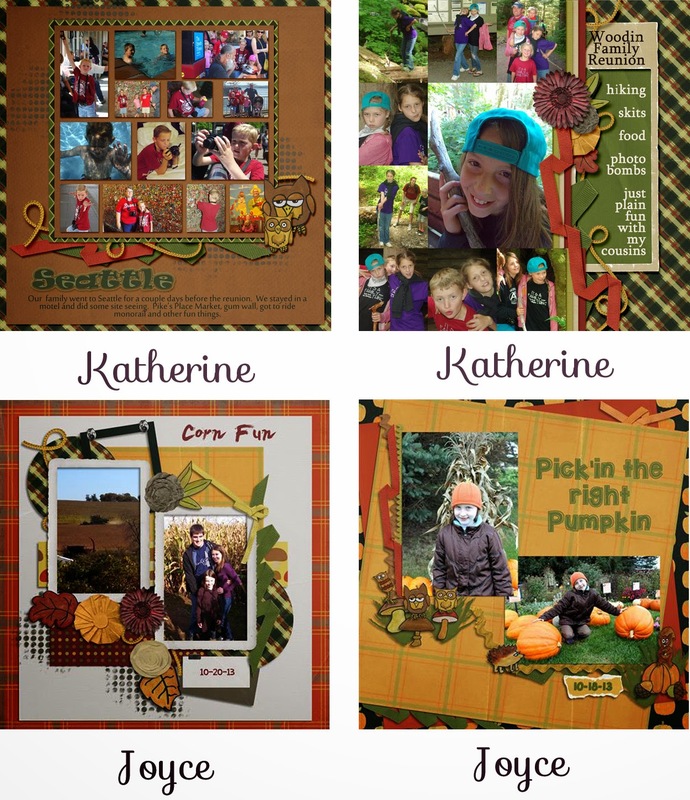 Here are some fantastic layouts designed by The Scrappy Kat's Creative Team! Download these coordinating freebies today! available for download at The Scrappy Kat.